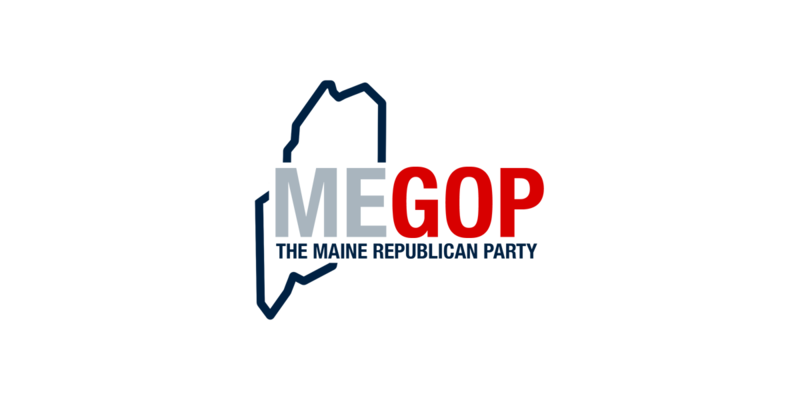 Augusta – Today Maine Republican Party General Counsel Timothy J. Bryant, Esq. joined attorneys from 35 other state Republican Parties by submitting a letter to Senate Judiciary Chairman Chuck Grassley (R-Iowa) to support President Trump’s nomination of Judge Neil Gorsuch to the Supreme Court. “The undersigned attorneys represent the various state Republican parties in the roles of General Counsel or Senior Counsel, and believe that Judge Gorsuch embodies an exceptionally qualified scholar of the law that has exhibited respect for our Constitution, including the Separation of Powers and the 10th Amendment,” The letter reads in part. The 36 attorneys that signed the letter serve as general counsel to one of 32 state Republican Parties. Some state parties do not have a general counsel role or currently have a vacancy in the role.